Home » belgrade » business » business class » Kuala Lumpur » kul » qatar » Qatar: Belgrade to Malaysia from €1280 and earn 560 Tier Points! 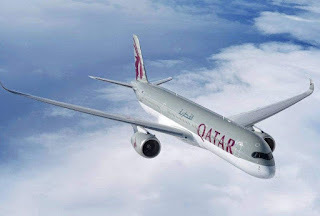 Qatar: Belgrade to Malaysia from €1280 and earn 560 Tier Points! Nice sale ex-Belgrade to Kuala Lumpur with Qatar which works great for British Airways flyers as you obtain 560 Tier Points and with just 4 BA segments you would have BA Silver status , equivalent to OneWorld Sapphire status.